MSE Creative Consulting Blog: Read a (Free!) Sample of "Warnings"
All authors are proud of their books. I'm especially proud after the amazing performance of weather science community in regard to the New Orleans tornado earlier this week. An F-3 tornado in a densely populated area with no loss of life. That is a major accomplishment that has not received anywhere near the attention it should have. 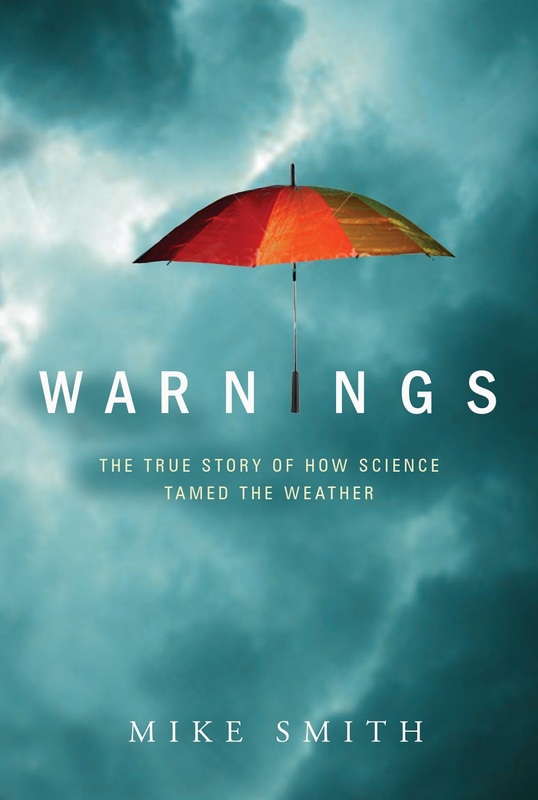 The story of how the warning system almost did not come to be and the courageous meteorologists who staked their careers to support it is a fascinating one. So, here is the introduction and first chapter of Warnings free. If you like what you read, please buy a copy of the book. Please note that, other than for my books and speeches, this blog has no advertising. So, if you like what you read in my book(s) or on this blog, please show the love by treating yourself to a great book (5-Star Rating at both Amazon and B&N).